FUNNY INFORMATION-SURPRISE You Think You Know Delhi Well? 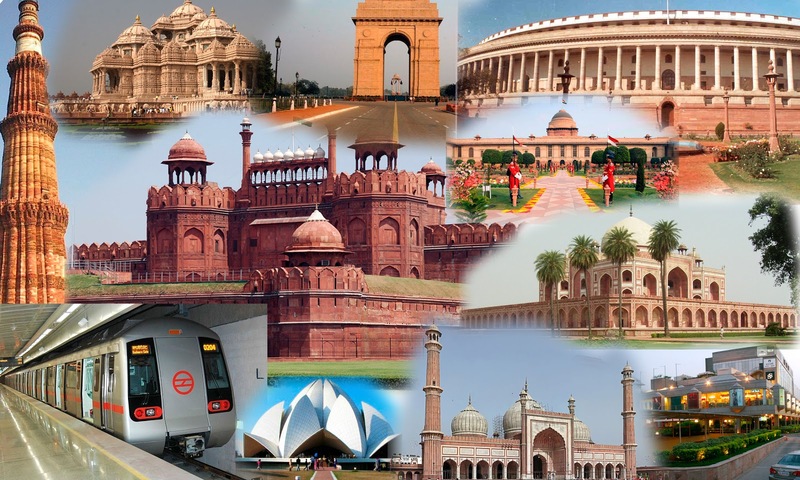 These Lesser Known Facts About India’s Capital Might Surprise You! Saddi Dilli is a bingo combination of a tremendous historical past and an absolutely vivid future! 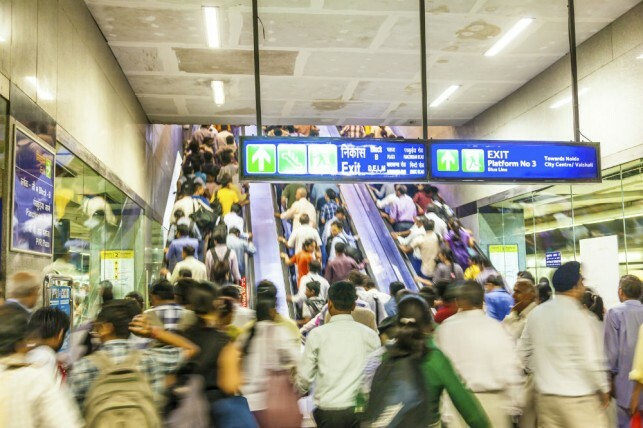 Even though there are things we do on a daily basis that let us fluctuate between the two, there are a few facts about Delhi that aren’t really out there. Think you know it all? Let’s check. 1. Delhi has one of the weirdest museums in the country – Sulabh International Museum of Toilets. 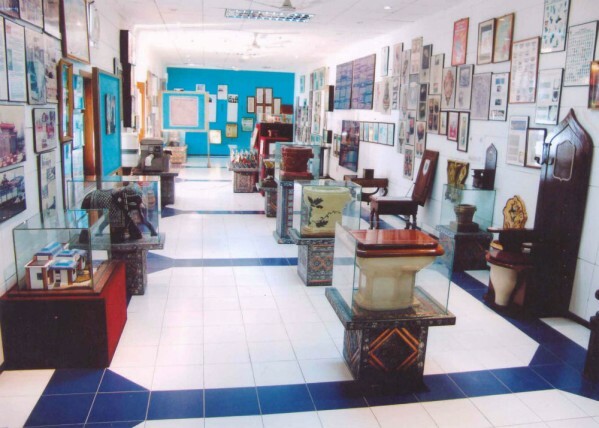 An entire museum dedicated to showcasing the various toilets used from ancestral times till today – in different cities! 2. The famous Kamla Nagar has a lake called the Khooni jheel just a few kilometers away. And even though the name sounds utterly spooky, this is the go-to place for most lovebirds. 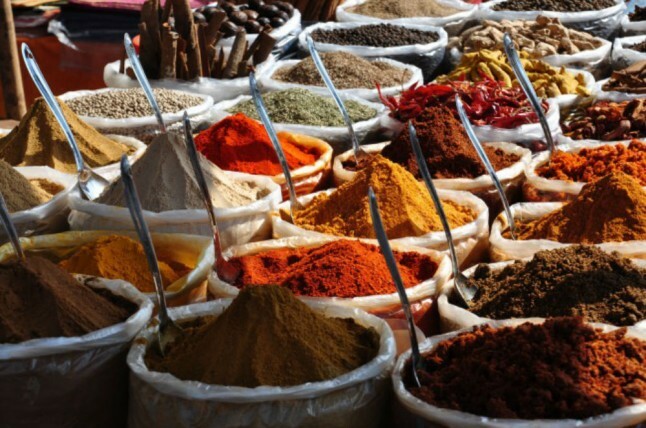 1.The city holds Asia’s largest wholesale spice market – Khari Baoli, situated in the extremely popular Chandni Chowk zone. Whoever said Delhiites lacked spice, clearly hasn’t been here! 2. Delhi isn’t just about sweet and spice, but also health. With Asia’s largest fruit and vegetable market,Azadpur Mandi, the city is a foodie’s heaven! 1. You’ll be welcomed by posters and hoardings to “Keep Delhi Clean & Green” just about everywhere. But once you enter a metro station, you aren’t going to find too many dustbins in place! 2. The SI unit of anyone good-looking is either pataka, tota, maal or bomb! We Delhiites never let even one good-looking person pass without a compliment – no matter how weird it is. 4. Treating a friend here automatically means “daaru shaaru tey chicken shiken” – we really know how to make it sound large, if nothing else! 1. The Delhi Transport Corporation (DTC) runs the world’s largest group of eco-friendly buses. These buses run on CNG and are less damaging to the environment by manifolds – compared to those that run on diesel or petrol. They are also by far the most efficient means of transport in the city. 2. The woman you hear everyday in the metro, announcing stations and not letting you sleep even for a minute, was voiced by Rini Simon; while the man who repeats each of the announcements in Hindi, is voiced by Shammi Narang. 3. 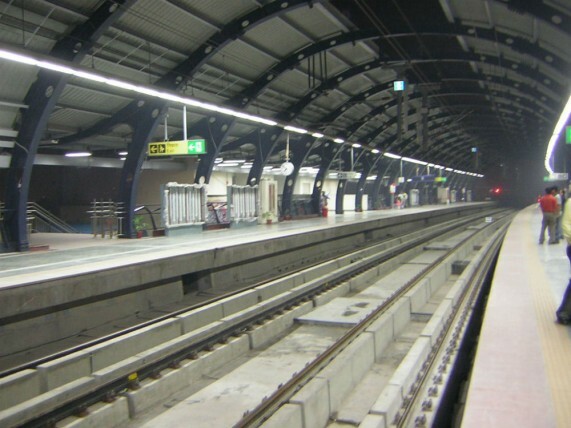 Delhi metro is positioned as the second most popular and efficient metro service across the world – the first one being in New York. 1. Qutub Minar is the world’s tallest brick minaret. If you have been striking it off your itinerary every time you visit the city, stop – you need to see it to believe it! 2. 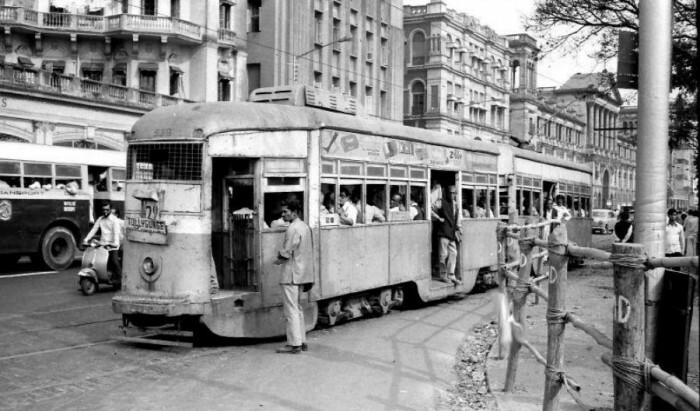 Trams were also a part of the means of commute in Delhi and were started here in 1903 – the service though didn’t last for too long. 3. Purana Qila isn’t just all about medieval history, but it also gloats of the prehistoric ruins.